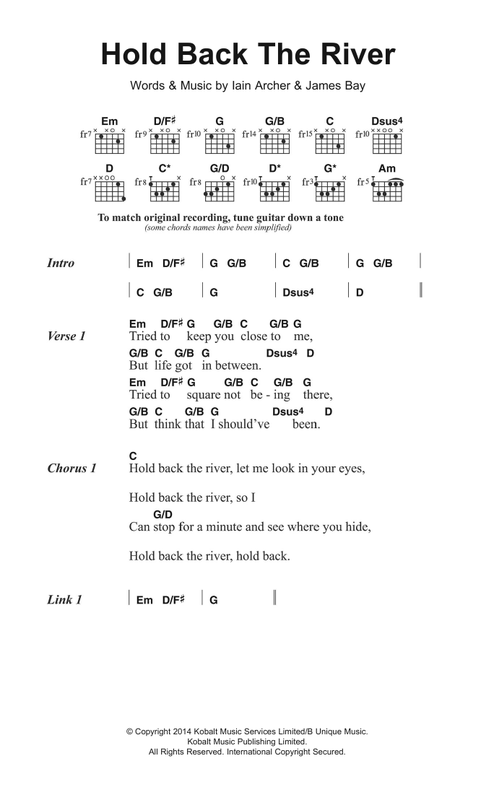 Chords for How To Play 'Hold Back The River' by James Bay (WAAF version). Play along with guitar, ukulele, or piano with interactive chords and diagrams. Includes transpose, capo … how to make a homemade fingerboard park EASY piano songs: "Hold Back the River" by James Bay Step-by-step beginners' instructions for piano and keyboard - anyone can play this! 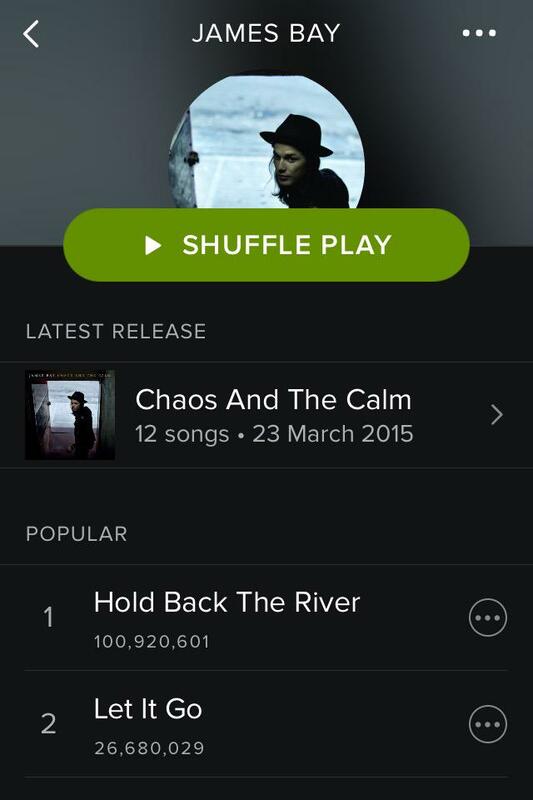 “Hold Back the River” is a song by English singer-songwriter James Bay. It was released in the United Kingdom on 17 November 2014 through Republic Records as the second single from Bay’s debut studio album Chaos and the Calm (2015). 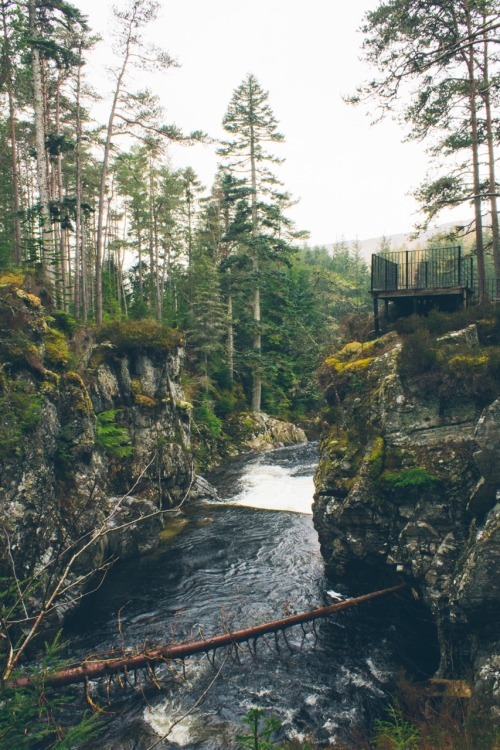 'Hold Back The River' is a metaphor for that feeling." James Bay penned the song after a headlining show in London. He wanted to connect with all those he knew who had come to the gig, even if he barely had the time to see them.